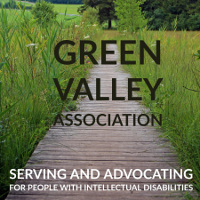 Content copyright © 2017 Green Valley Association. Banner photo by Joanna Malinowska on Freestock.org (copright-free). Boardwalk photo created with Adobe Spark/Creative Commons.